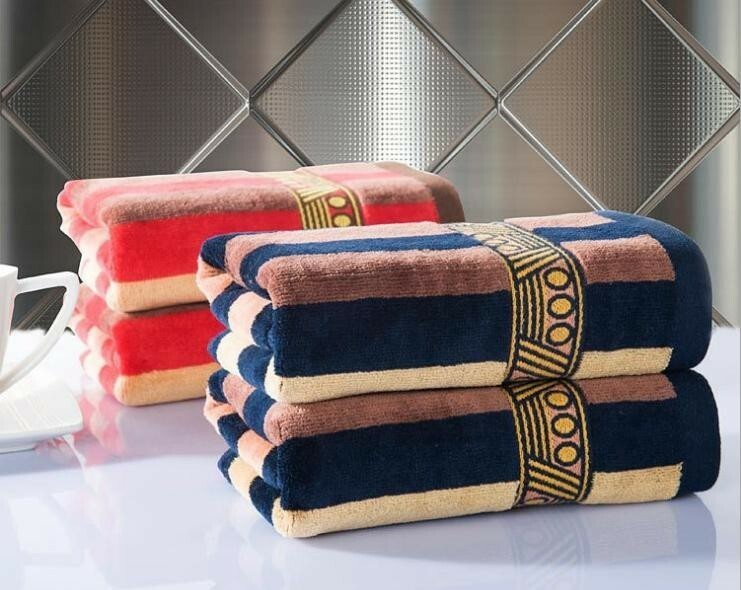 Towels are an essential bath accessory required to wipe and dry the body. 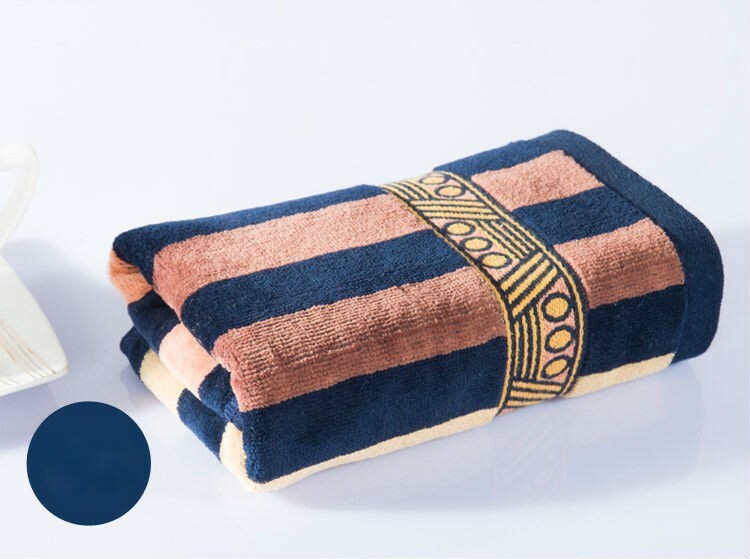 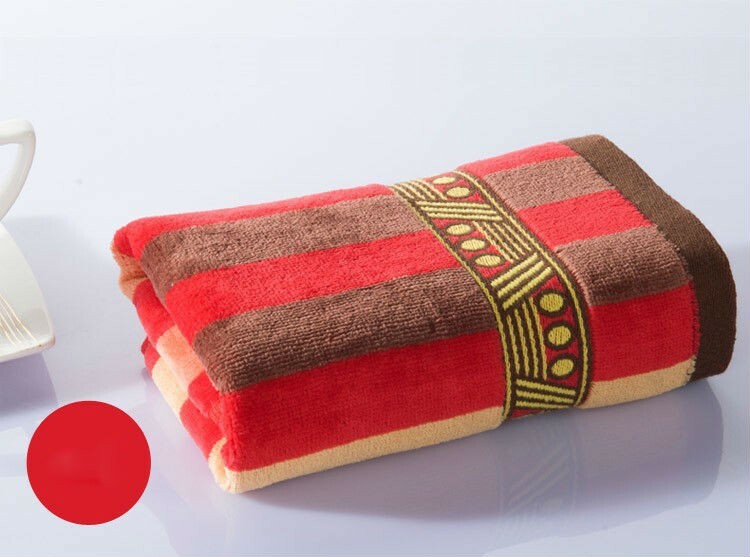 Choose a comfortable, elegant and beautiful Towel to make bath time as relaxing as possible. 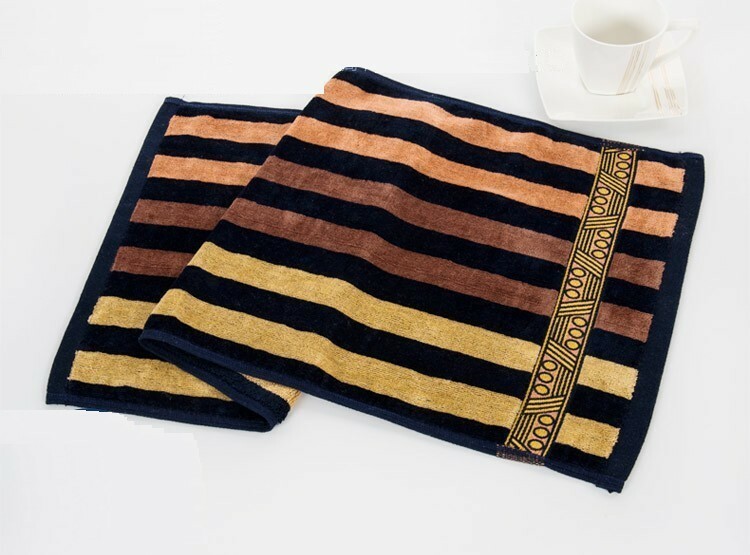 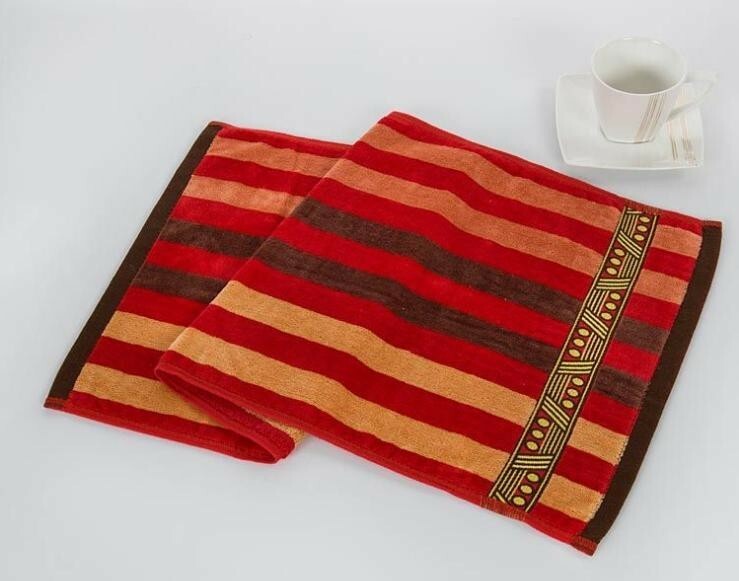 We offer a wide range of Towel designs, in varying colors, sizes and shapes, for you to choose from.Make sure you select Towels in the right color and size to enhance your bathroom decor and add to the aesthetic of your home.